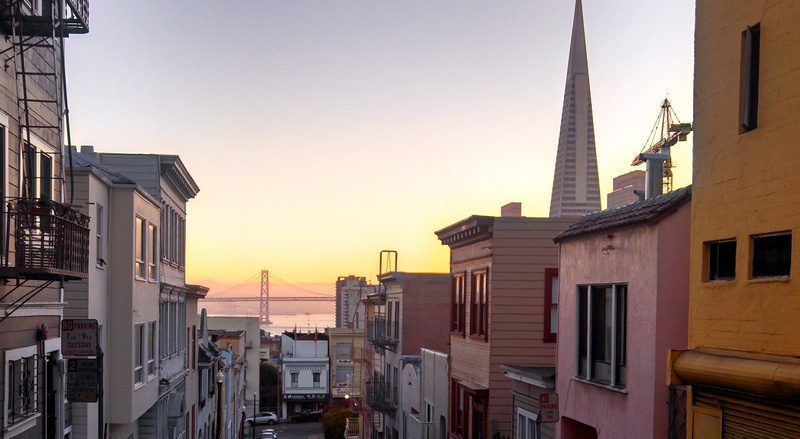 I was fortunate enough to spend a week in San Francisco recently for a conference. While were were in sessions most of the time, I did get out to walk in the mornings and one afternoon. This week I’ll be sharing some of that with all of you. 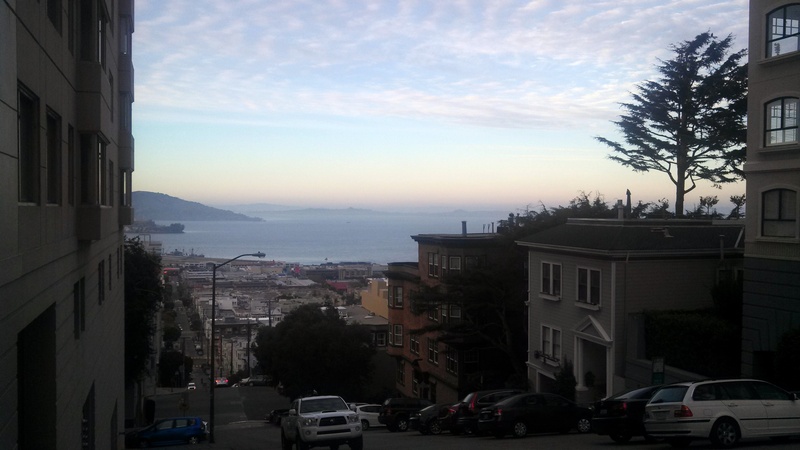 It’s very hilly around where our meeting site was – so hilly that some streets come with steps! I guess that’s one of the reasons why it’s so expensive here….